Despite what many people may think, generally speaking an employer does not have an inherent right to temporarily lay off employees. The reason why many may believe otherwise stems from language contained in the Ontario Employment Standards Act. The Act makes specific reference to temporary lay offs and the parameters of how long they may last before turning into a termination. Despite this language, employers must be very careful before making a decision to temporarily lay off an employee. 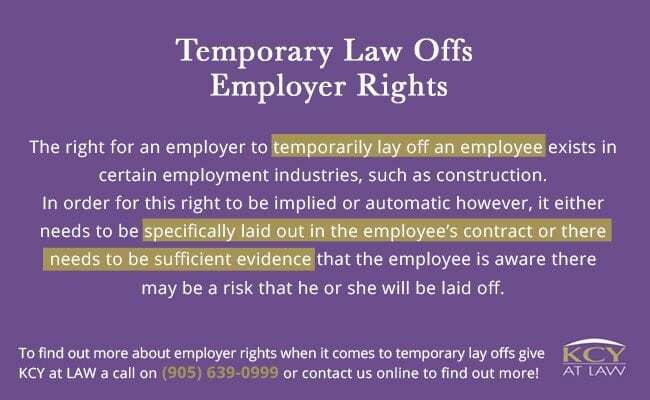 Typically, the right for an employer to temporarily lay off an employee exists in certain employment industries, such as construction. In order for this right to be implied or automatic however, it either needs to be specifically laid out in the employee’s contract or there needs to be sufficient evidence that the employee is aware there may be a risk that he or she will be laid off. 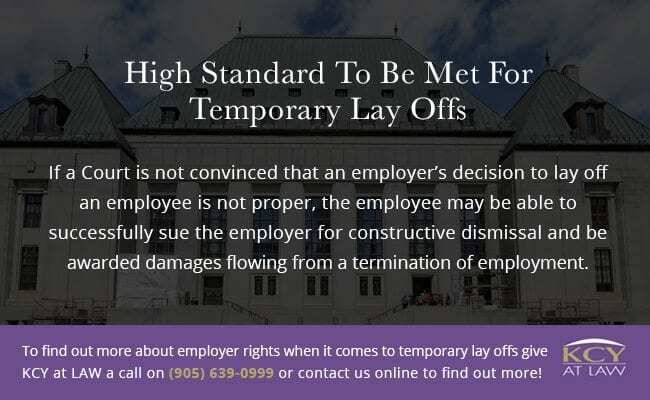 Furthermore, even if an employee acquiesces to being temporarily laid off does not mean that that layoff will be upheld by a Court. 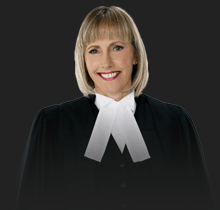 In fact, the Ontario Courts have ruled against this notion. The standard that must be met from an employer’s perspective to lay off an employee without the fear of any repercussions can be very high and, as such, employers should consult with a lawyer before implementing any lay offs or series of lay offs. 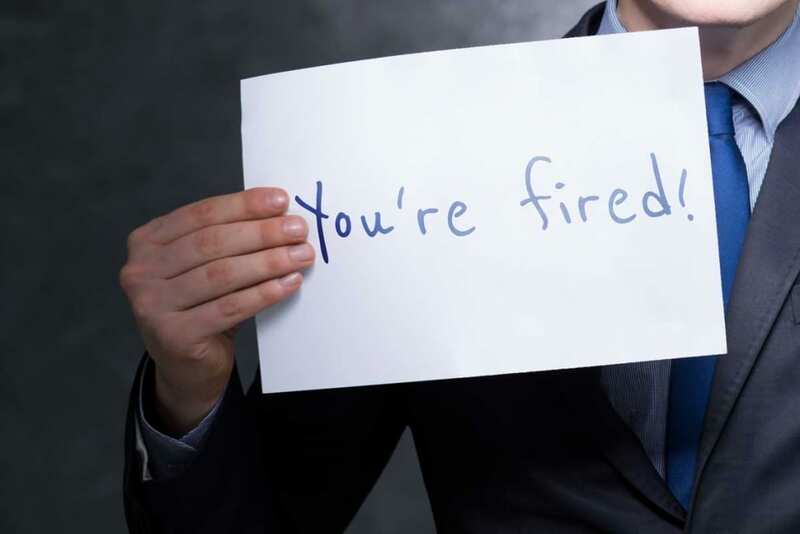 If a Court is not convinced that an employer’s decision to lay off an employee is not proper, the employee may be able to successfully sue the employer for constructive dismissal and be awarded damages flowing from a termination of employment. If you or someone you know has been laid off, or if you are an employer thinking of laying off an employee, contact KCY at LAW at (905) 639-0999 to book your consultation! We will give you the information and advice you need to properly ensure your options are canvassed and your rights are looked after! Call now!